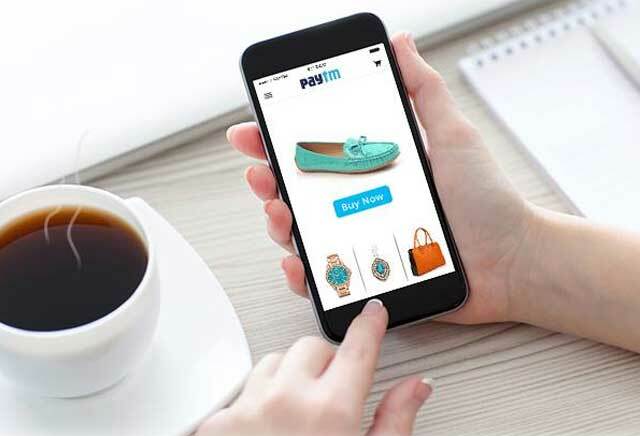 One97 Communications Ltd, which runs a mobile wallet and e-commerce marketplace under Paytm, has invested in bus ticketing platform AbhiBus and income tax filing website ClearTax, sources said. For more details on the transactions, click here. The investment in AbhiBus is particularly interesting as Paytm itself offers a bus ticketing service. It could not be immediately ascertained if the investment is related to a backward integration or even a possible acquisition in the future. AbhiBus, which recently launched its own closed wallet Abhicash, had last year partnered JustRechargeIt.com, an online platform for mobile, data card and DTH recharges and a competitor of Paytm, to sell bus ticket inventory on its portal. AbhiBus had previously raised funding from promoters of BS Ltd. It said early this year that it has mandated Kotak Mahindra Capital to scout for private funding and that it was eyeing as much as $40 million in funding. Out of this, it was looking to raise $10 million this year and the rest over the next two years. An email query to an AbhiBus spokesperson seeking more information on the development and whether it has separately raised funding from other investors, did not elicit a response. AbhiBus and others in the space mainly compete with redBus, a venture that was acquired by Naspers and is now part of Ibibo Group in India. For ClearTax, the investment from One97 marks the second round of funding. Last year, it had secured an undisclosed amount in funding from Silicon Valley-based startup accelerator Y Combinator (YC). This was YC's first investment in a startup that is solely focused on the India market. The startup was founded by the father-son duo of Archit and Raja Ram Gupta, along with Ankit Solanki and Srivatsan Chari. Archit holds a B Tech degree in computer science from IIT Guwahati and a masters in computer science from the University of Wisconsin Madison. Prior to setting up ClearTax, he worked at Data Domain Inc, which was acquired by EMC2. Raja Ram is a Chartered Accountant and a senior partner at Rawla and Company. Both Solanki and Chari hold B Tech degrees in computer science. ClearTax.in was launched in 2011. Besides allowing people to file their tax returns, it also offers a cloud platform for Chartered Accountants and tax professionals in India. An email to the company spokesperson on the investment went unanswered. A number of other online ventures such as Taxsmile and Taxspanner help people file IT tax returns. Indeed, the government's own website also allows one to directly file tax returns for free but the private ventures try to simplify the procedure. One97 has also recently invested in NDTV's e-commerce platform christened Gadgets360, logistics analytics startup LogiNext and auto hailing and hyper-local delivery app Jugnoo.